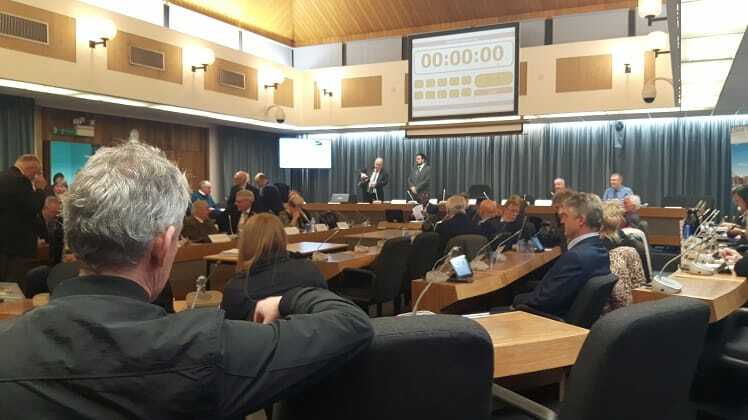 Thanet council expects work to resubmit the Thanet Draft Local Plan, following the vote to reject publication of the initial plan, to take until next year. 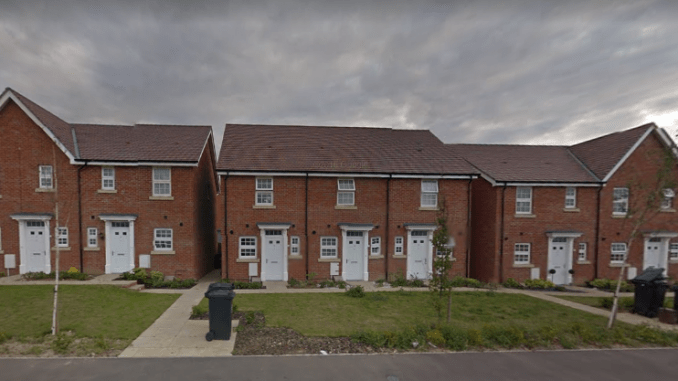 The authority was required to respond to a government threat of intervention, issued in November, for failure to publish an up-to-date local plan – which is a blueprint for housing, business and infrastructure in Thanet. 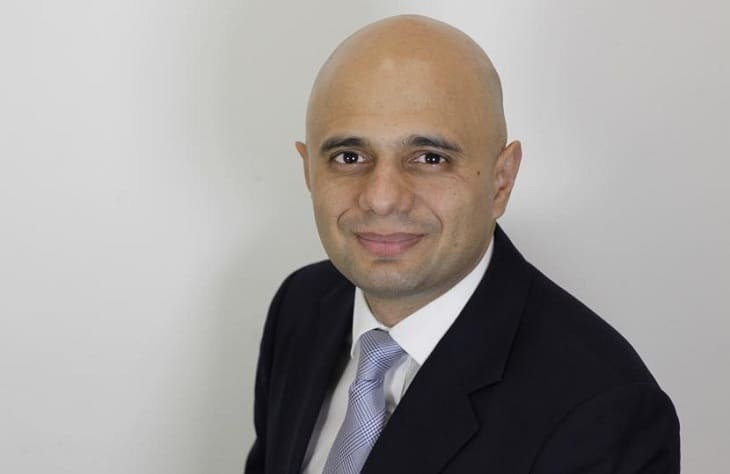 The threat, made by Secretary of State Sajid Javid, said the failure of Thanet and 14 other authorities to meet deadlines to put a local plan in place meant the government serving notice of its intention to intervene. In his letter Sajid Javid said Thanet, and the other authorities, had until January 31 to justify to Government the failure to produce a Local Plan. Thanet political group leaders met on January 30 to be briefed on the next steps in the local plan process. The following day TDC submitted its response to the Secretary of State for Housing, Communities and Local Government and made a fresh call for housing sites. In the response to the Secretary of State TDC says independent expert planning advice confirmed that the draft Local Plan recommended to Full Council would have met the required tests of ‘soundness’. However, the next stage of the plan was voted down by 35 councillors against, with 20 in favour. A change of status for Manston to a mixed-use designation to include 2,500 homes proved the downfall of the plan. An amendment to defer for two years the mixed-use designation pending the resolution of the DCO process was not sufficient to persuade the majority of councillors. There were also issues over housing numbers with a strong campaign to protect sites mounted by the Birchington Action Group Against TDC Local Plan members, although this has not been addressed in the response letter to the Secretary of State. TDC has now told the Secretary of State there will need to be a review of previously submitted, and new, sites; fresh reviews of supporting documents and new reports to council committees. The letter adds that there now needs to be identification of sites to take the 2,500 homes ‘displaced from the airport site’ plus, possibly, a further 3,090 homes earmarked for the isle if new government calculations are applied. The authority says this could take between 8-10 months with the intention to publish a pre-submission draft plan by December 2018 with the plan being submitted for examination by April 2019. It was originally hoped that there would be a 6-week publication period between January 25 and March 8, when public comments would be made followed by submission to Planning Inspectorate in March and examination in June this year. 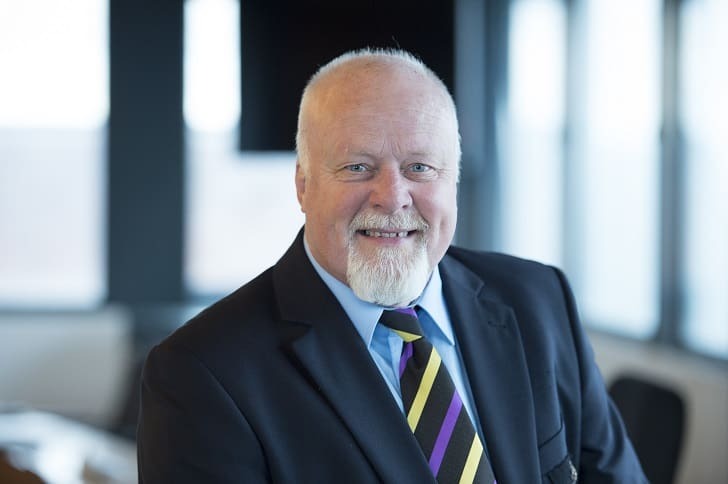 Since the vote 14 UKIP members have issued a statement saying they have demanded that Cllr Wells resign with immediate effect, according to a statement from Cabinet member Stuart Piper (pictured) on behalf of the group. Cllr Wells has not resigned his post and has removed Cllr Piper from his Cabinet role for housing. A threat by the UKIP councillors who voted down the plan to leave the party and stand as Independents has not come to fruition. A call for a vote of no confidence in Cllr Wells by Thanet Tory Party leader Cllr Bob Bayford is unlikely to take place if the UKIP members do not quit the group at council. It is understood a meeting between the ‘rebel’ UKIP councillors and Cllr Wells is expected to take place this evening (February 5). “..independent expert planning advice confirmed that the draft Local Plan recommended to Full Council would have met the required tests of ‘soundness’.” Looks like the councillors who voted down the plan took no notice whatsoever of the independent experts who had been paid to provide professional advice. Is that a cavalcade coming to the rescue, from the DHLGC ? The people who should resign are the ones who voted against the Local Plan. They wanted an airport? They didn’t want the ex-airport site to have houses built on it? They didn’t want the remaining countryside in Thanet (already considerably depleted by previous retail and housing developments) to be built on? Well, it looks as if they made a bad mistake by voting against a plan which would have put at least 2,000 homes on Thanet’s biggest, and currently most useless, brownfield site. What they really want, they won’t get. The opposite, in fact. Can we expect any of these people to admit that they were wrong? Or will they just keep on playing silly beggars with Thanet and its hapless populace? A big thank you to those daft councillors who have now put Thanet back another few years, cheers! Your selfishness has stopped progress. They have no regard whatsoever for the residents who voted them in at all. And, the ex Housing cabinet member for ‘HOUSING’ Cllr Piper should be ashamed of himself for voting against housing in the Local Plan and we are well rid of him in that case. But above all this you can blame Sir Roger Gale for all his meddling and fiction on behalf of his friend at RSP. Now he is trying to fool Ministers in Government to take his point of view over and above all the professional surveys and advice. Yeah, that will be interesting! The rebel UKIP councillors have made the mistake of thinking that the election was all about the airport. It wasn’t. There were many reasons why people voted for UKIP. This irresponsible bunch have simply ensured that the UKIP council is in meltdown and will not be able to deliver on its other promises. One of those promises was to reduce or stop building on greenfield sites. By blocking publication of the draft plan, the UKIP renegades have ensured that the 2500 houses which had been planned for Manston will now have to go elsewhere. Many of these will have to go on greenfield sites, including farmland. In addition, if the government intervenes, a further 3000 houses may have to be included in the plan and most of these will have to go on greenfield sites. The big surprise is that Conservative councillors joined in with this madness, purely to get one over on UKIP. If ever there was an argument against democracy, this has to be it. It seems likely that by accident we will have a Tory administration: not what people voted for. It will be interesting, though, to see how Cllr Bayford copes with supping fron this particular poisoned chalice. The evidence base used for the housing numbers by GL Hearn is a suggested number and there is a caveat in their report that states it is up to the council to determine the numbers. The job number that GL Hearn recommended was 3000 baseline but TDC chose the higher number of 5000, where are these jobs going to come from. TDC no longer have a Economic Development Department. The Cllr that voted against this local plan were very brave, it would have been so easy for them not to fight and stand up for a more robust and fair plan. Independent planning experts have scrutinised TDC’s methodology in calculating the housing allocation and have found their calculations to be sound. If the councillors who voted down the local plan claim to have done so because it was unsound, their decision will be overturned. They had no grounds for suspecting the plan was unsound and failed to raise concerns about ‘soundness’ during the consultation. Why can’t they just be honest? They turned it down because they don’t want the site of the failed airport to be redeveloped. They can’t admit this because the evidence with which they were provided shows that a reopened airport is unlikely to be viable. Whichever way you look at it, the councillors’ decision to reject publication of the new draft local plan was unsound and is likely to be overruled by the SoS.